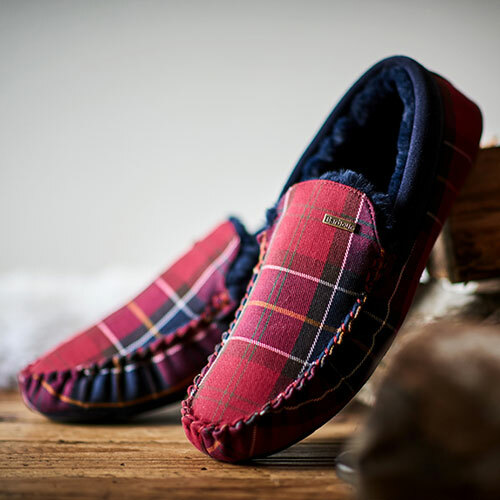 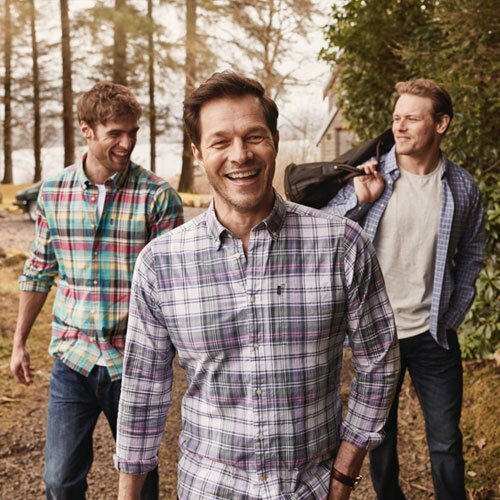 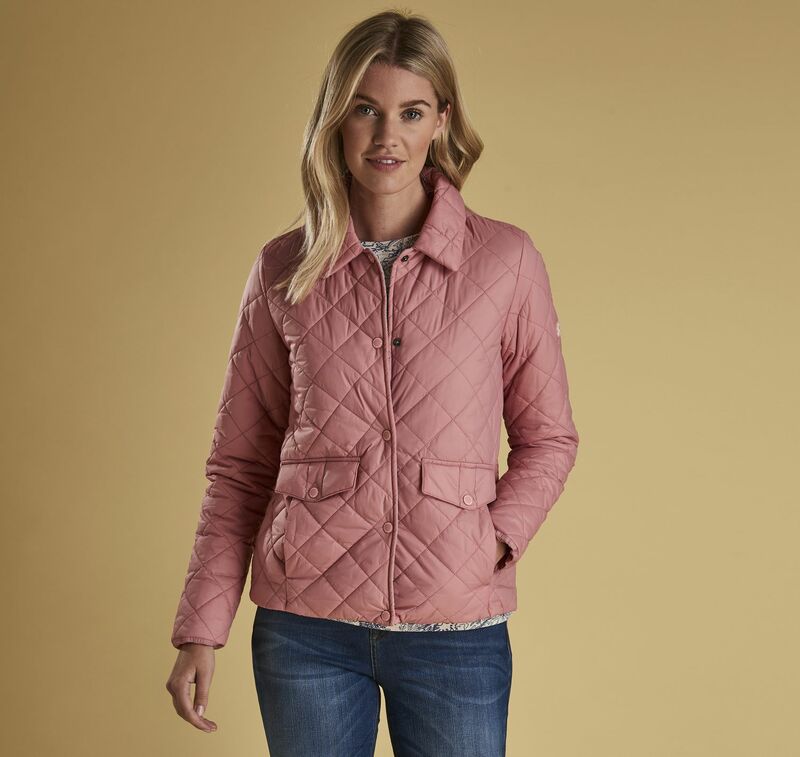 The Barbour Overwash Quilted Jacket is a lightweight design with a two-inch box-quilted outer and a fuss-free stud-close front. 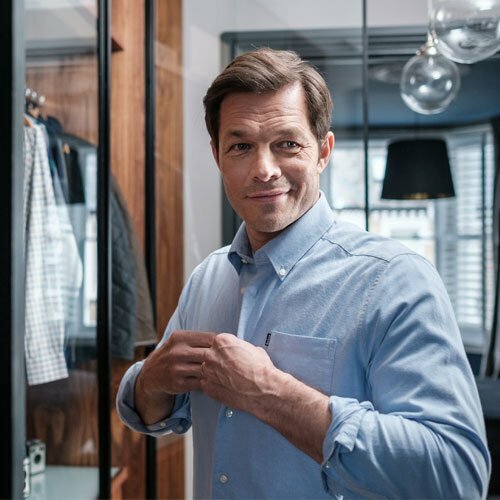 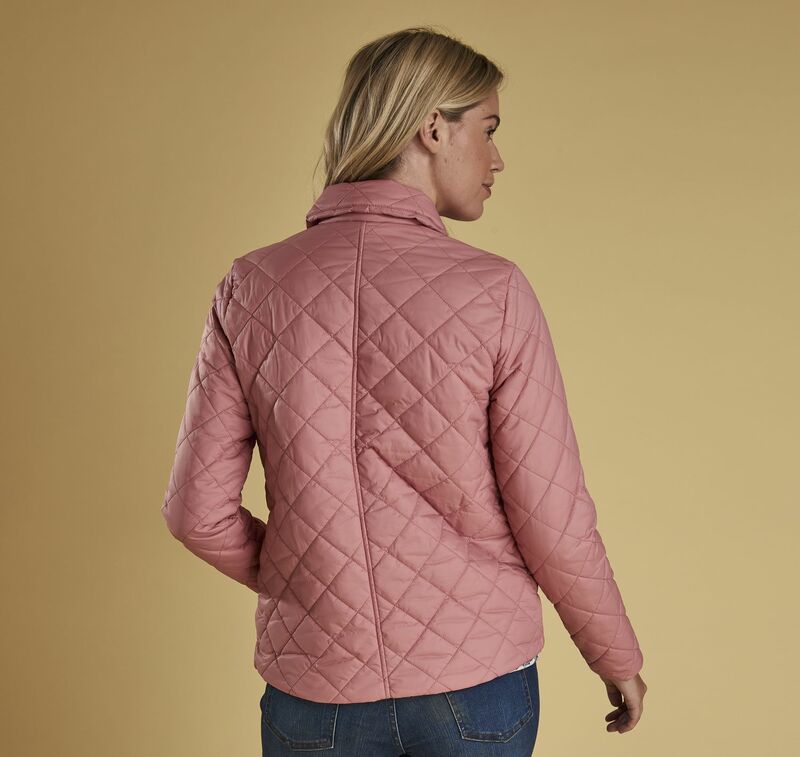 Featuring a sit-down collar and flap pockets with additional side entry, this versatile layer is cut to an easy fit and packs away into its own bag for transportation. 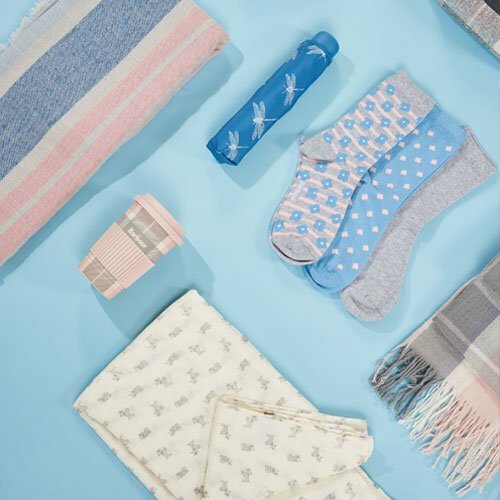 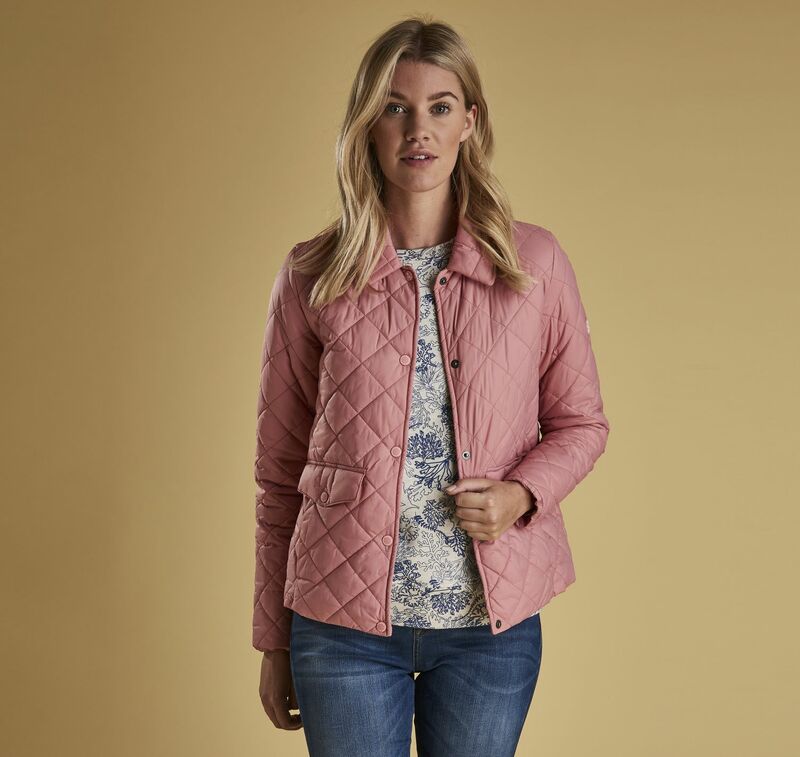 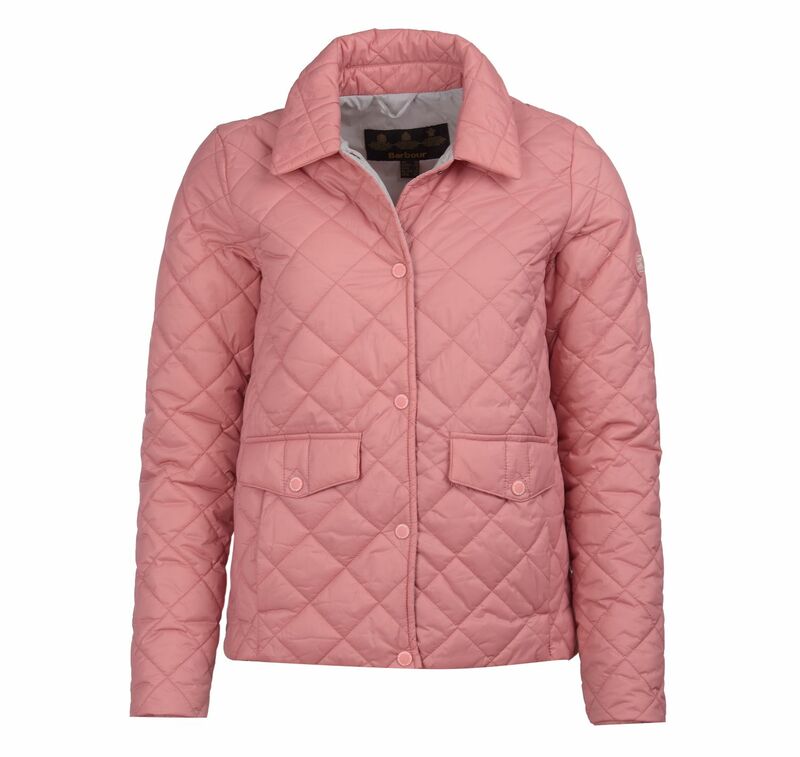 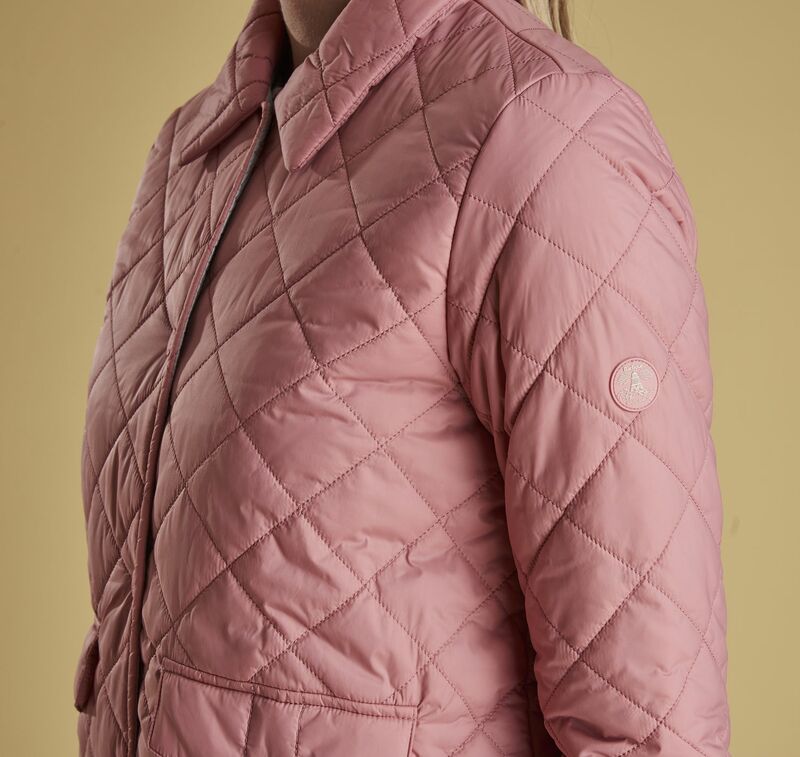 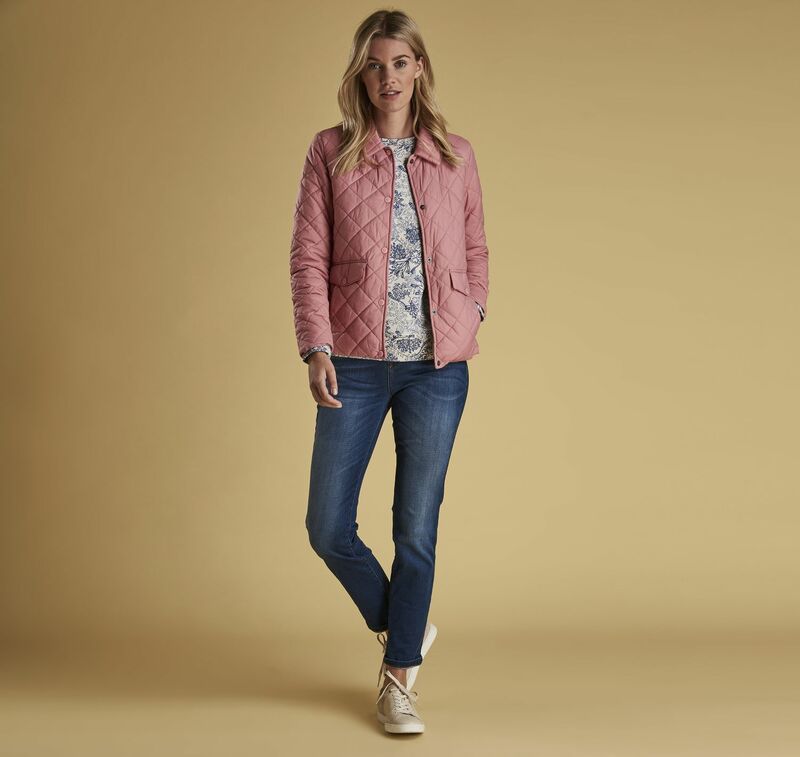 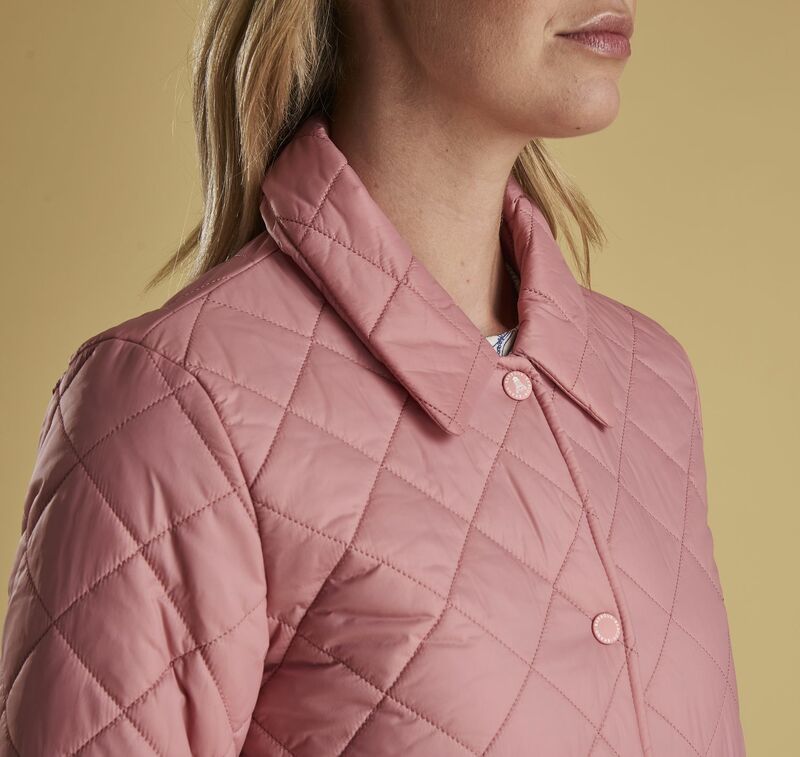 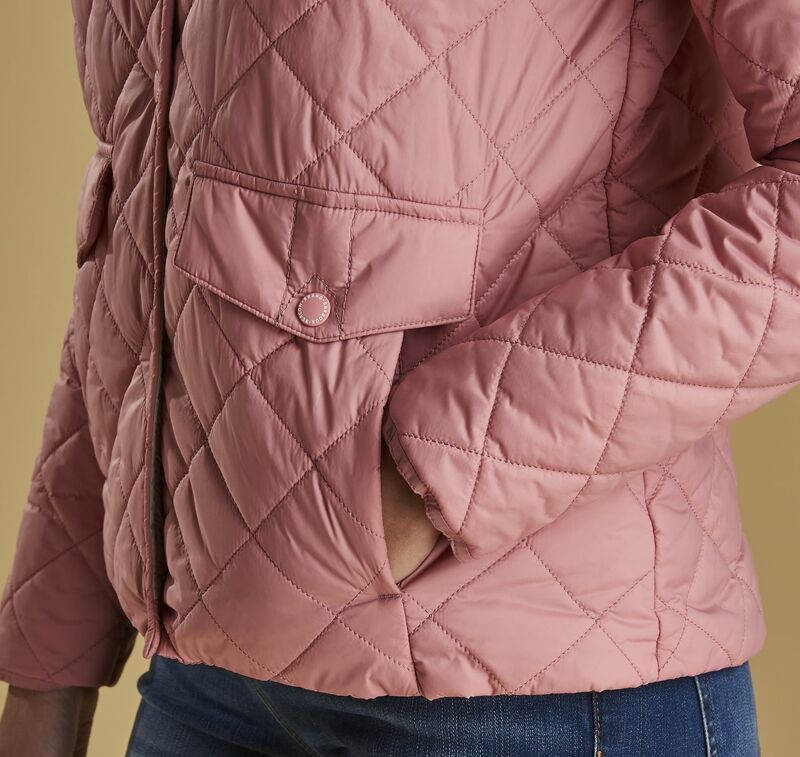 Keep this pack-away quilted jacket on standby ready to layer over casual outfits when temperatures take a dip.